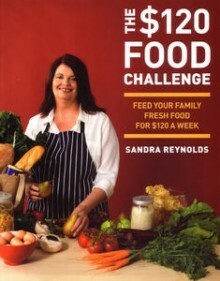 Her first cookbook, The $120 Food Challenge is published by Penguin Viking and Sandra is now writing her second cookbook. 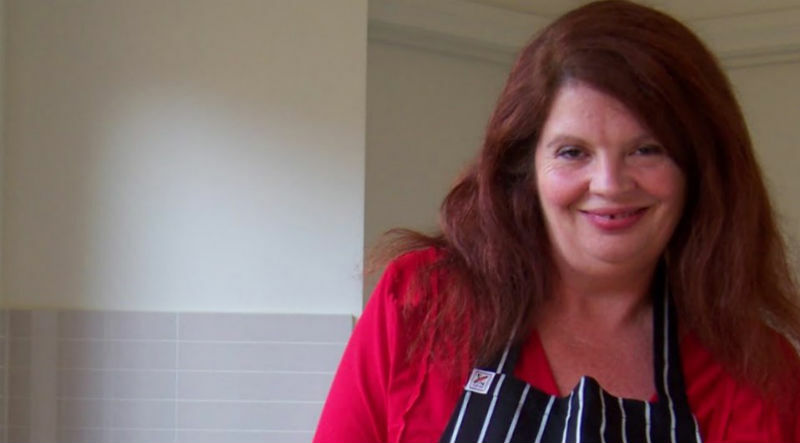 She still shops at Aldi every week. 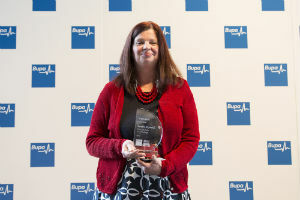 Sandra Reynolds was also the Social Good – Category Winner at the inaugural BUPA Health Influencer Blog Awards in July 2013 for her The $120 Food Challenge blog.